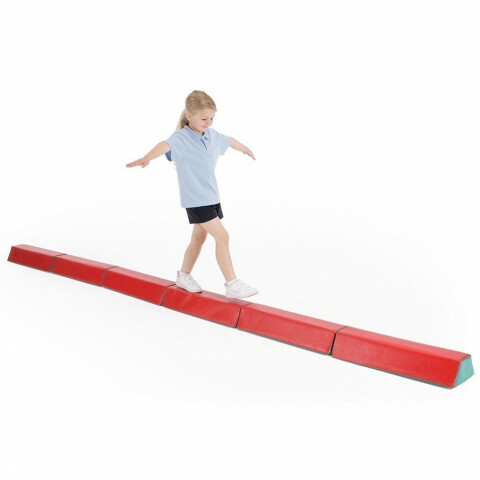 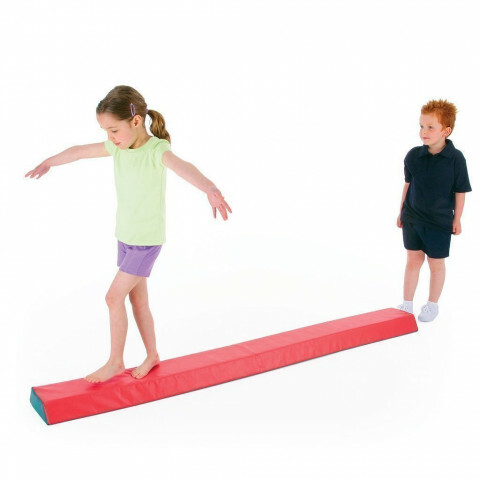 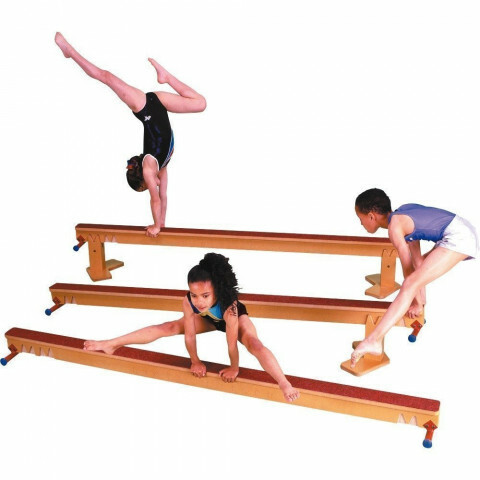 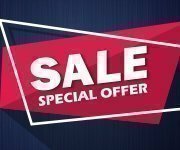 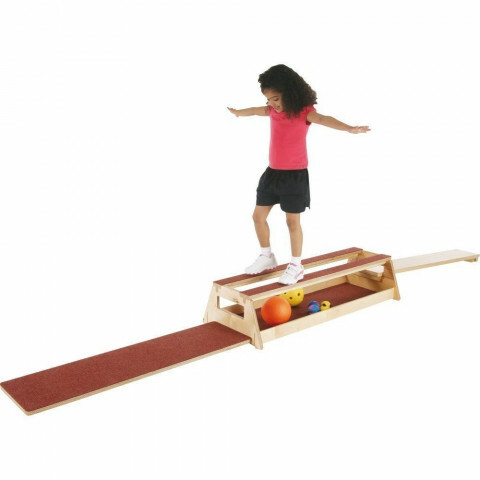 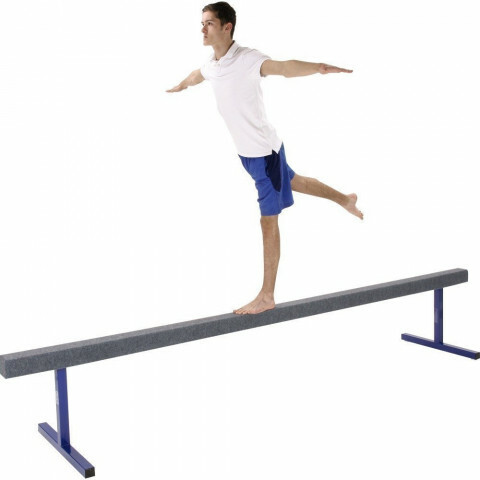 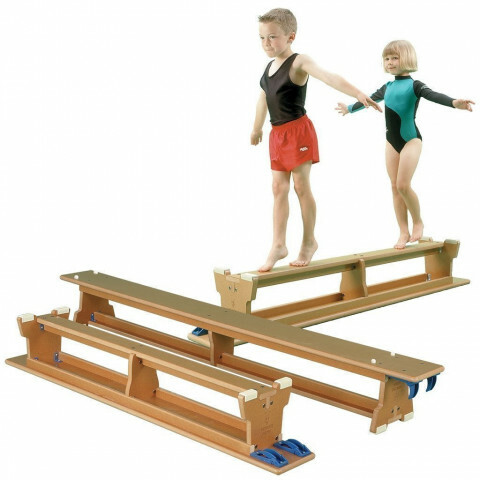 Browse a great selection of gymnastics balance equipment. 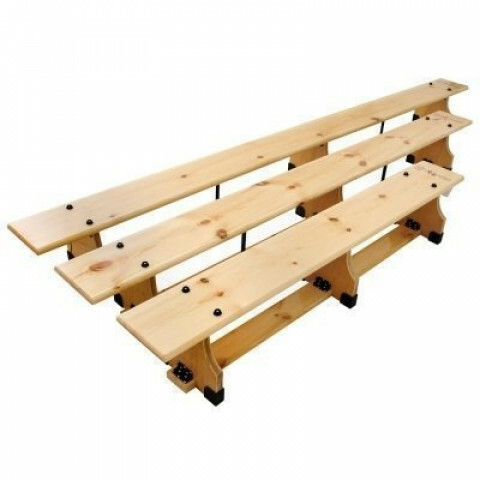 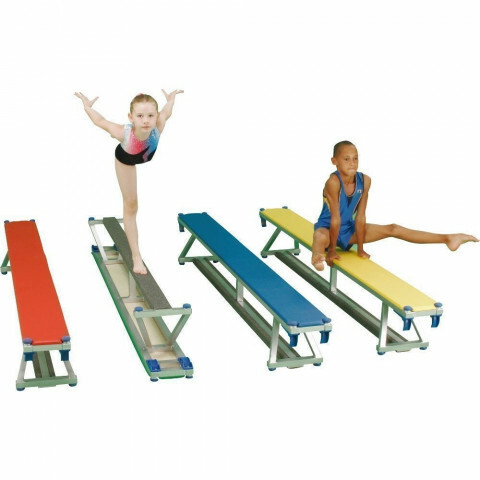 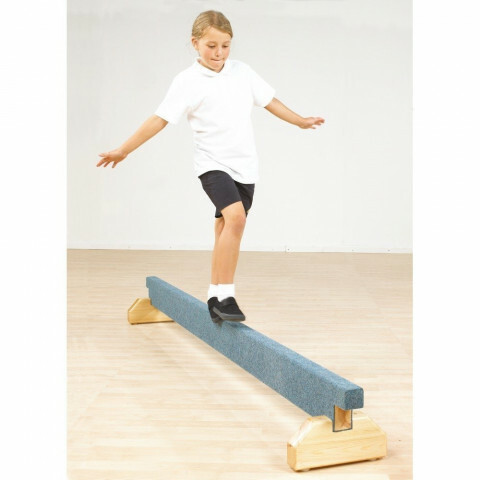 Maudesport supply everything you need for PE, gymnastic lessons and junior gym. 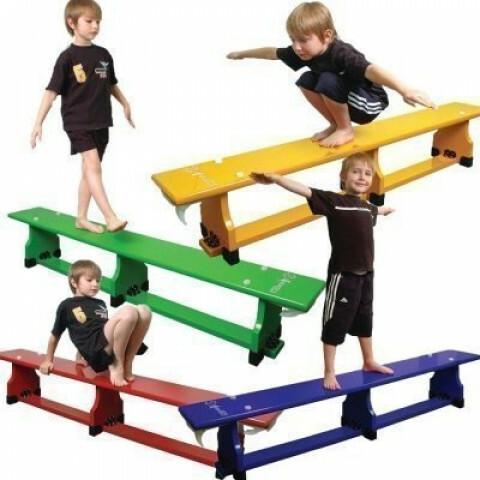 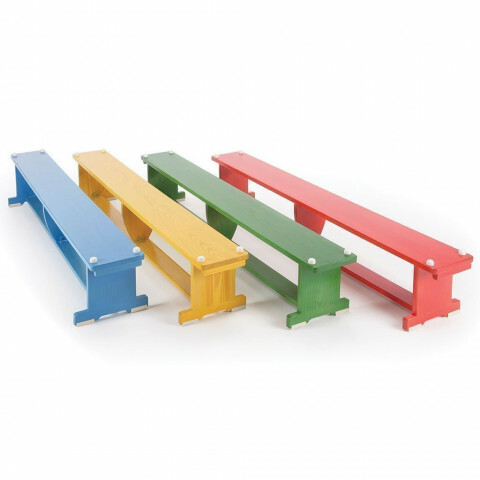 Balance beams, floor beams, benches and more from leading brand names like Niels Larsen and Sure Shot.